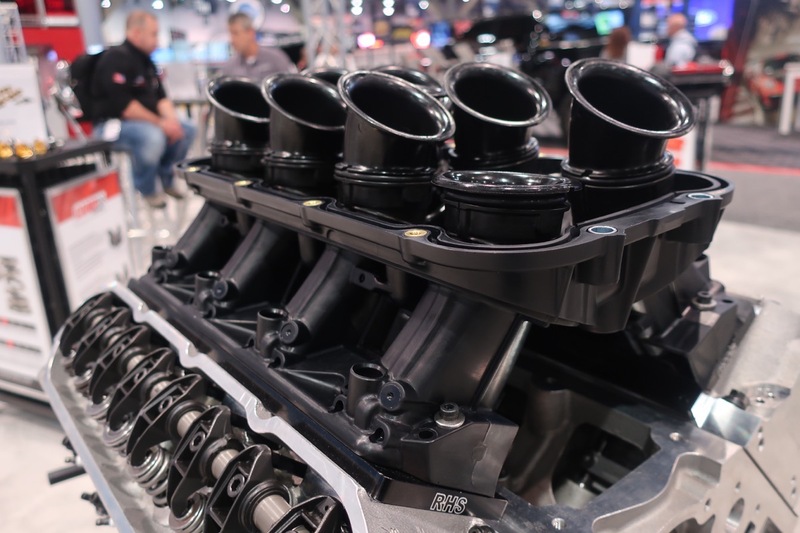 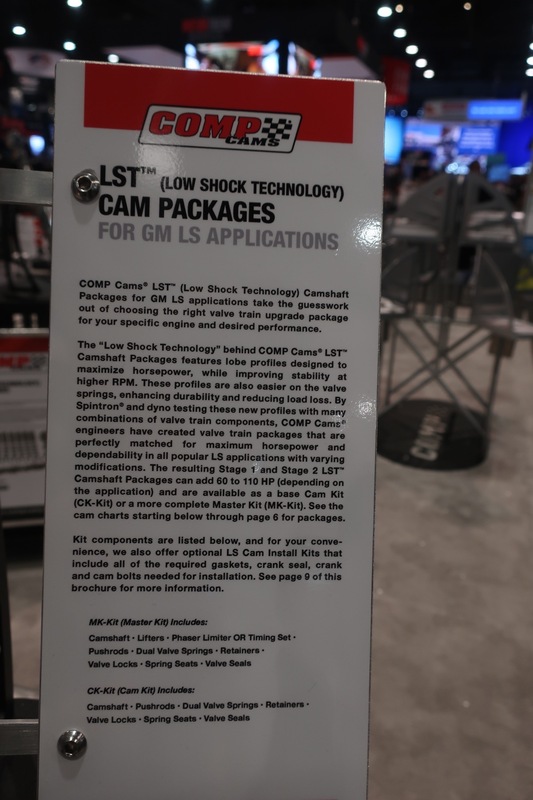 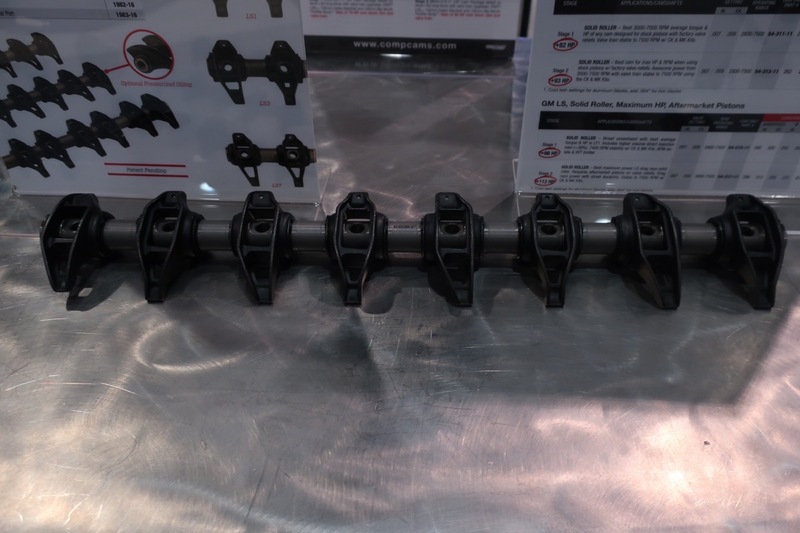 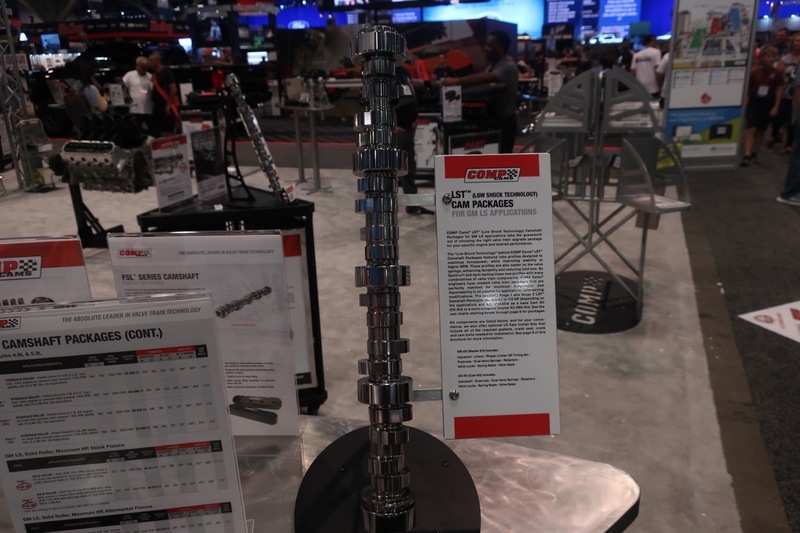 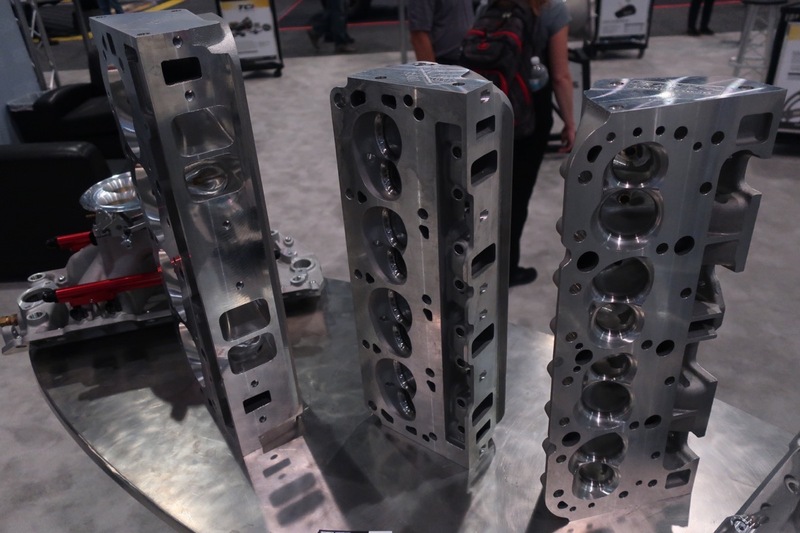 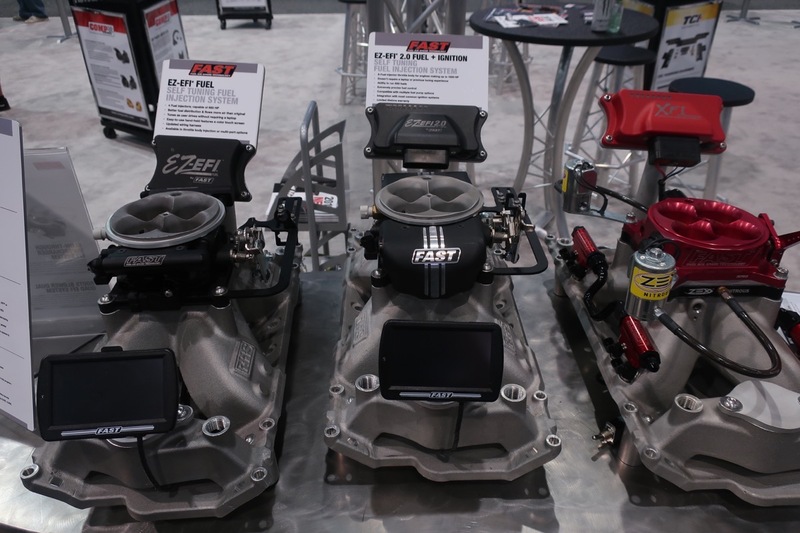 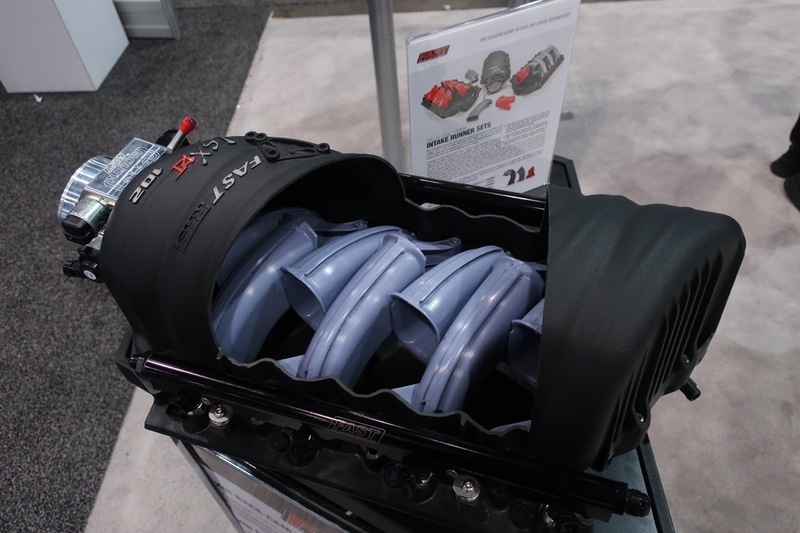 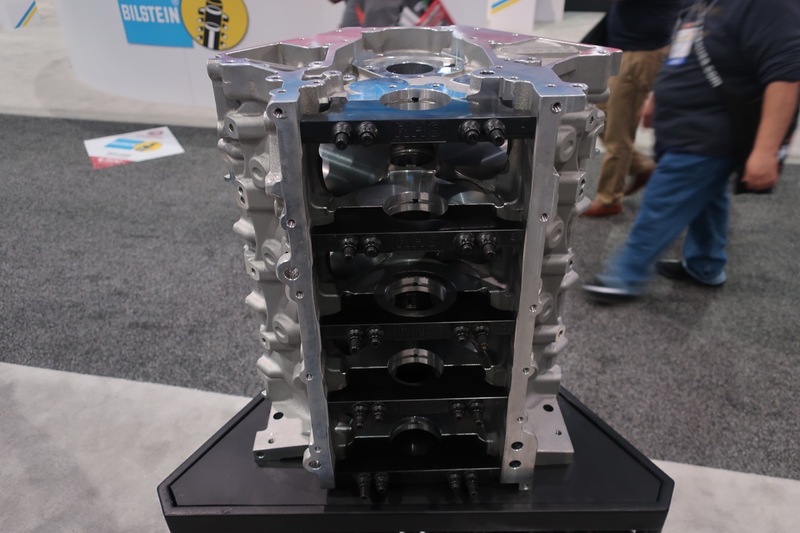 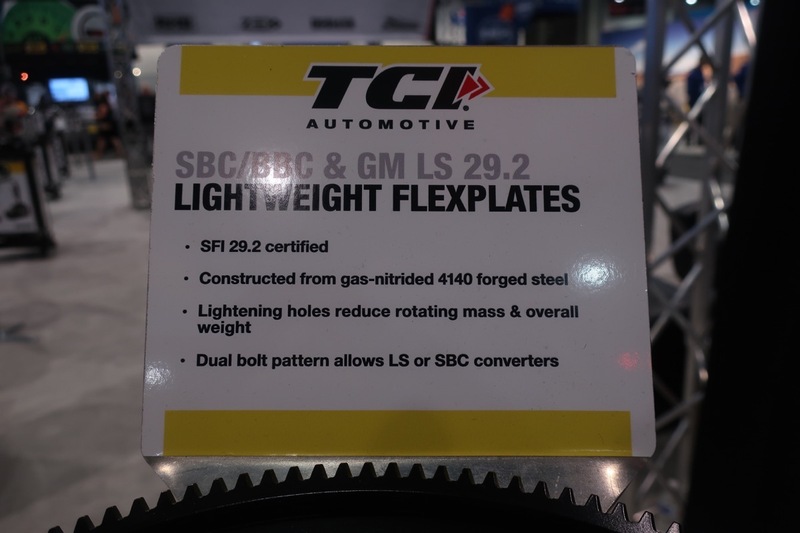 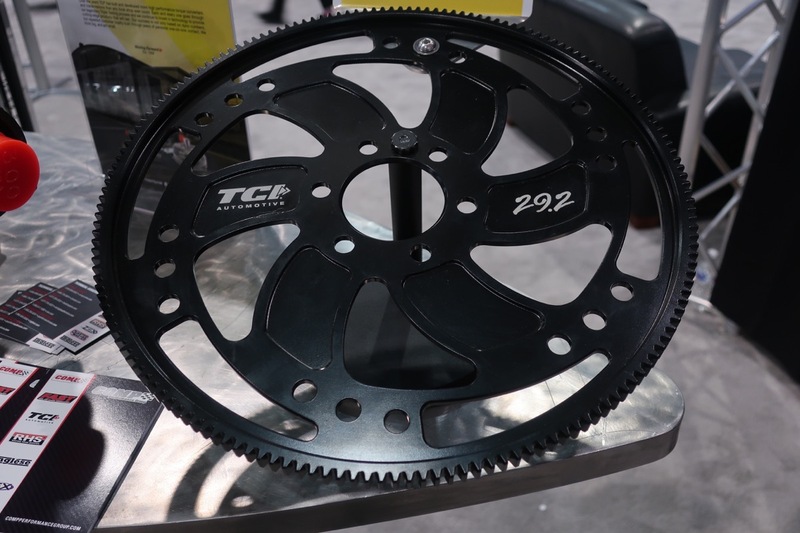 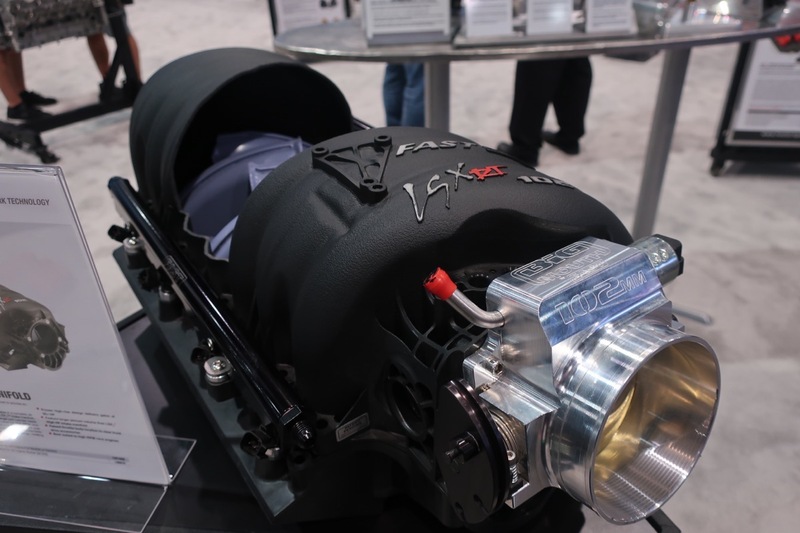 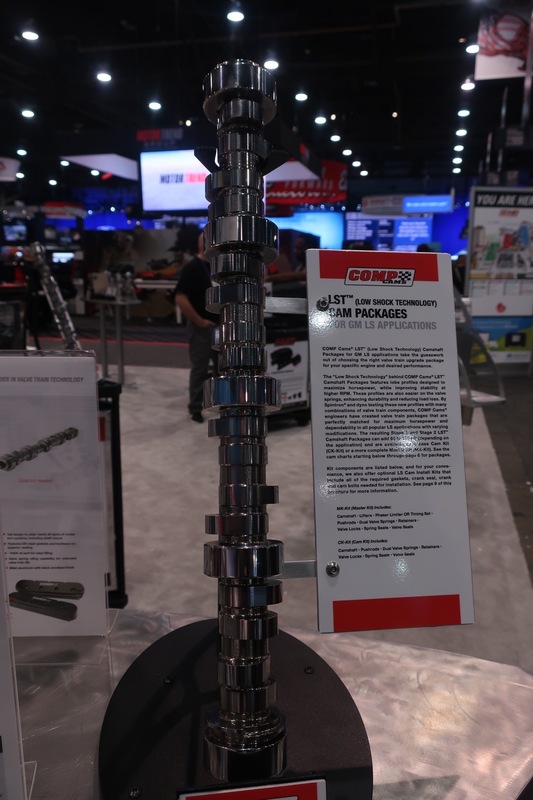 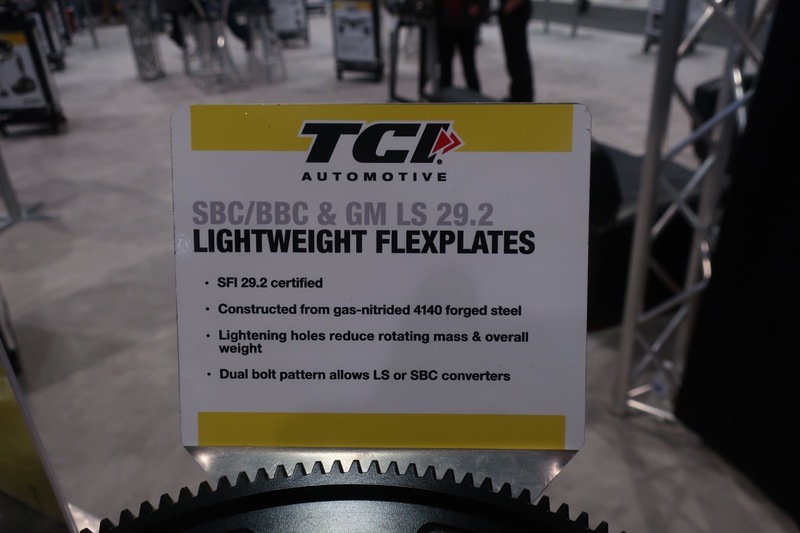 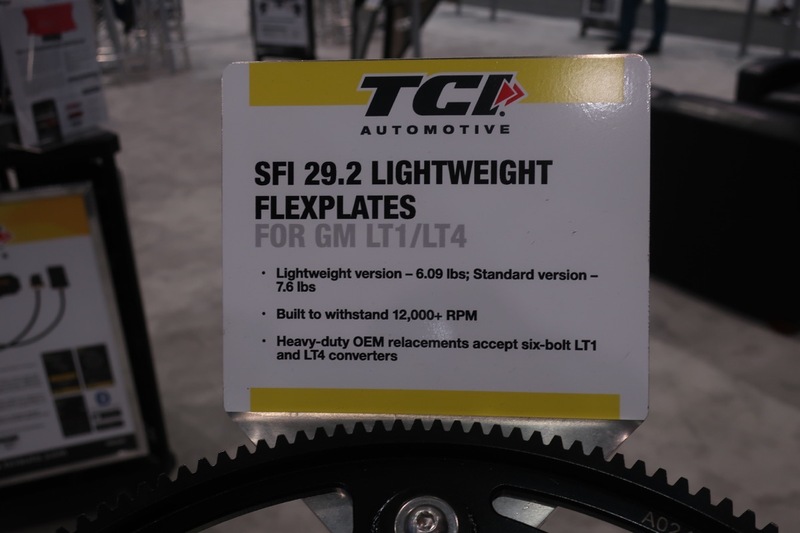 COMP Performance Group Flexed Their Muscles At SEMA 2018 – Massive Array Of Products and Parts! 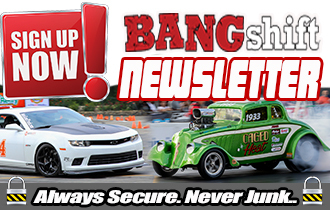 Nov 09, 2018Brian Lohnes1320 New Drag Race Products, 1320 Sponsor News, Apex New Products, Apex Sponsor News, BangShift 1320, BangShift APEX, BangShift News, BangShift XL, Sponsor News, XL New Truck Products, XL Sponsor NewsComments Off on COMP Performance Group Flexed Their Muscles At SEMA 2018 – Massive Array Of Products and Parts! 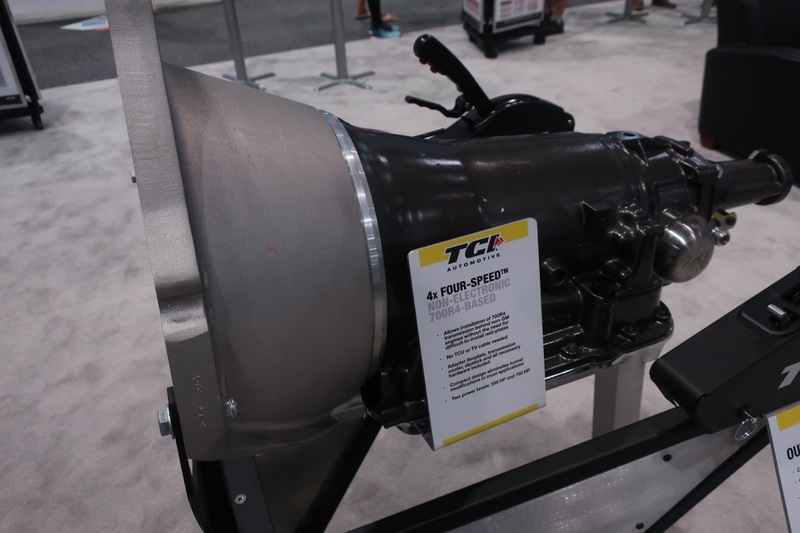 When it comes to the mightiest names in the high performance aftermarket, the COMP Performance Group is among the top. 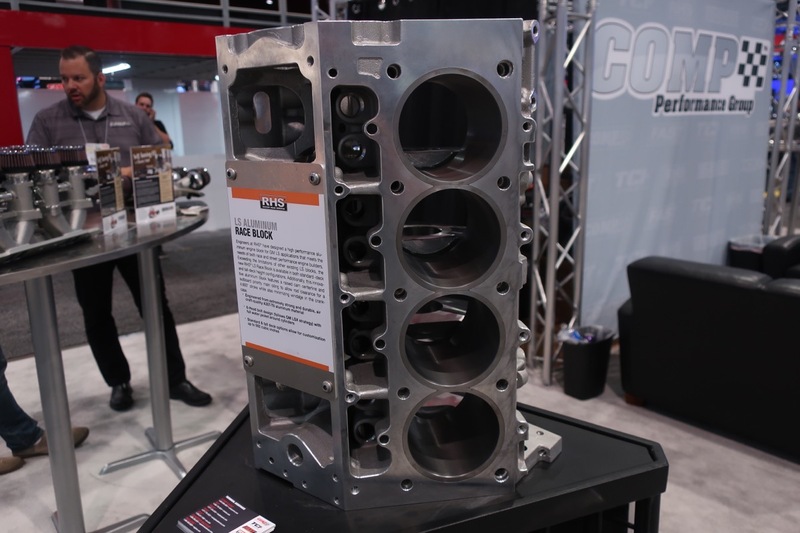 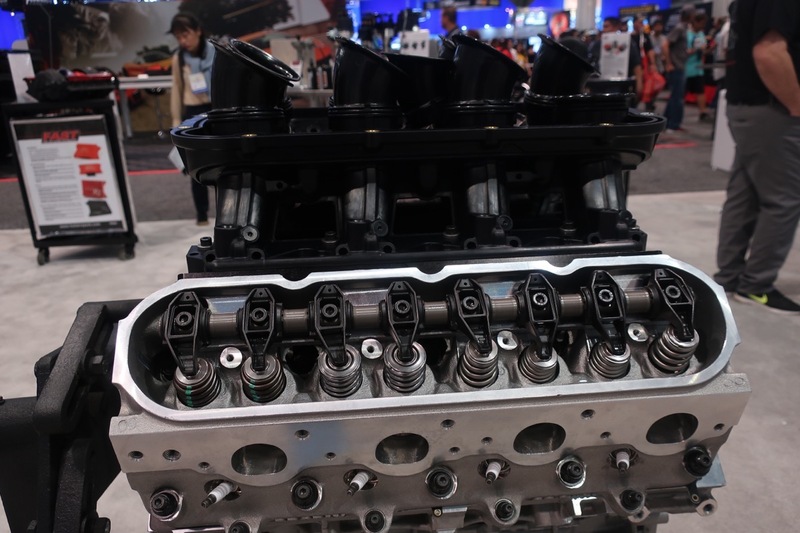 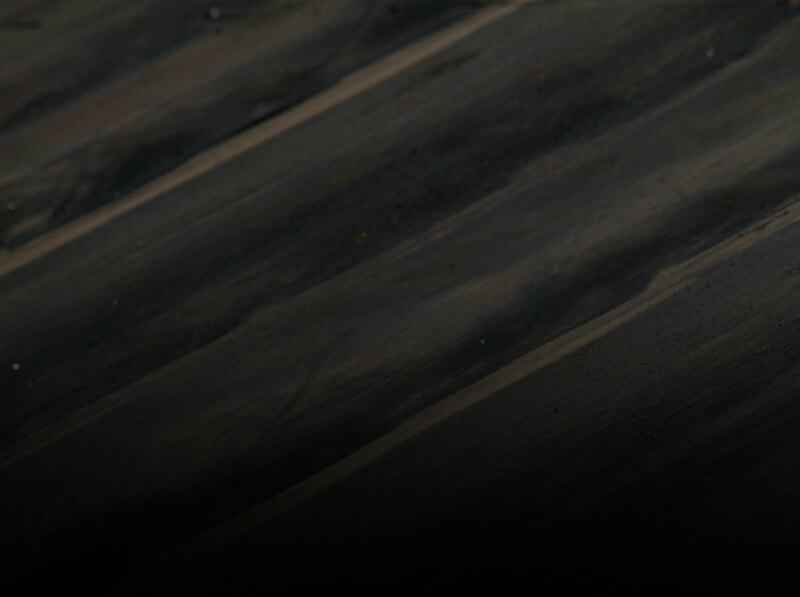 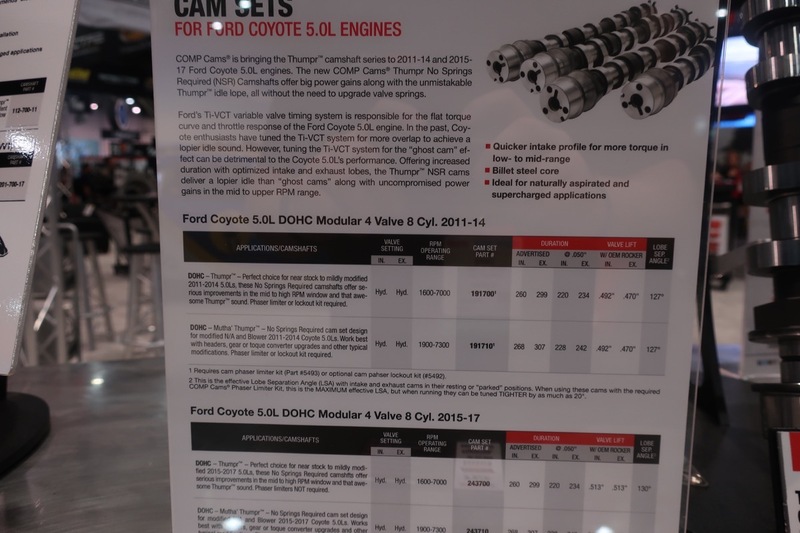 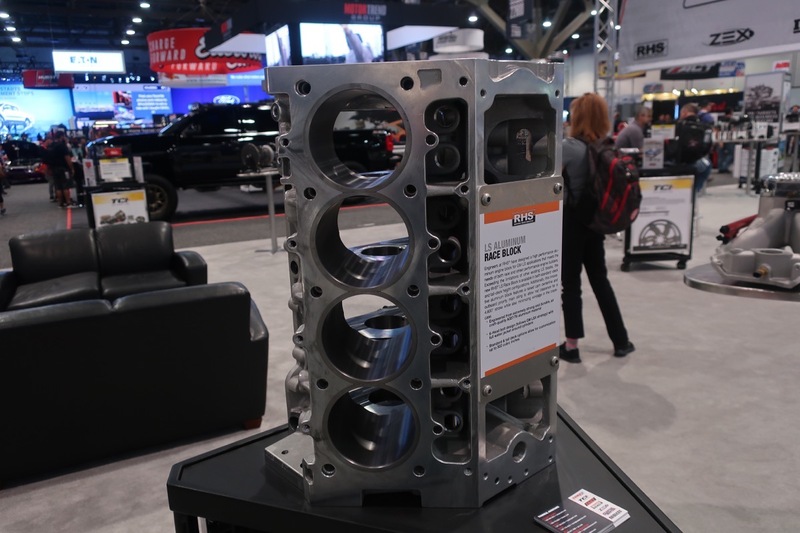 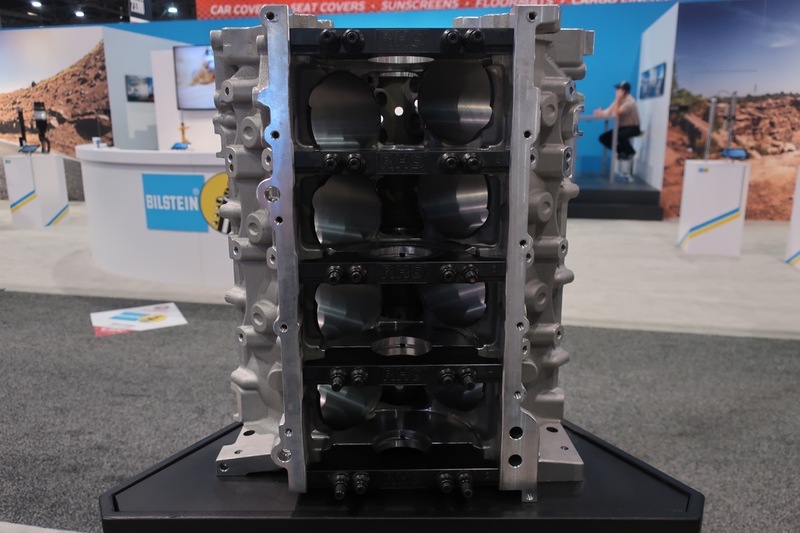 They have a collection of product lines that covers everything from blocks to fuel injection, of course valve train components, transmissions, intake manifolds, cylinder heads, flex plates, and on and on and on. 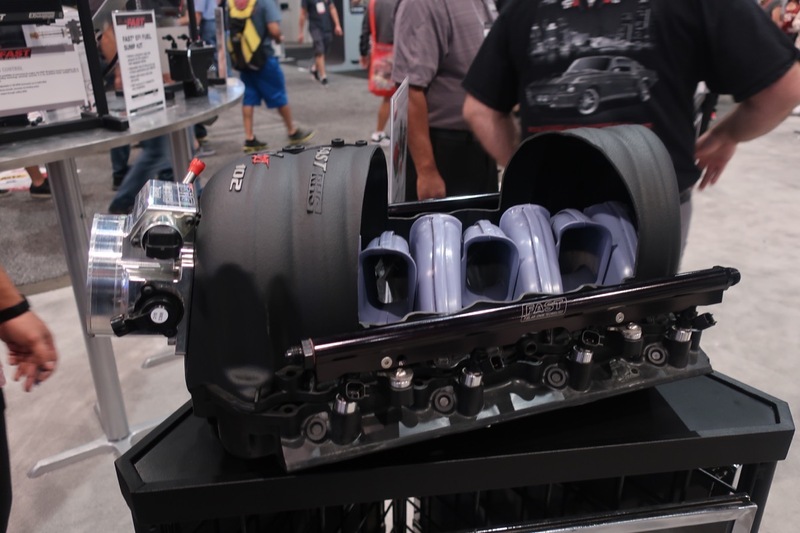 The company always has a big footprint at SEMA because they have so much stuff to show off. 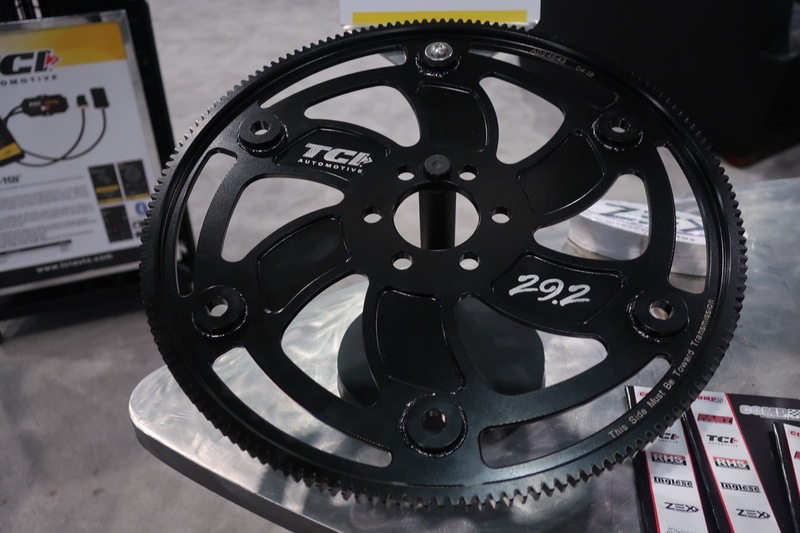 We love checking in with the COMP guys and girls because of the fact their stuff always spins our crank. 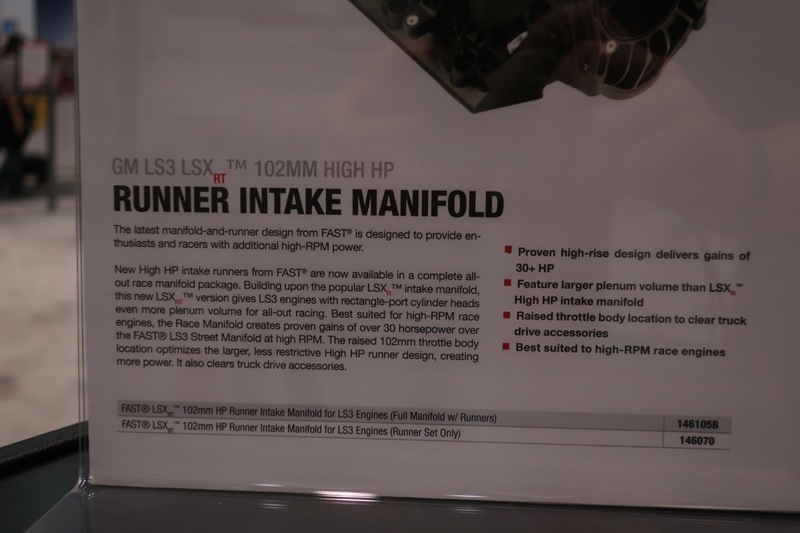 We have assembled a load of images below that not only feature the parts but also feature the information placards that were placed with each so you can see exactly what we’re talking about. 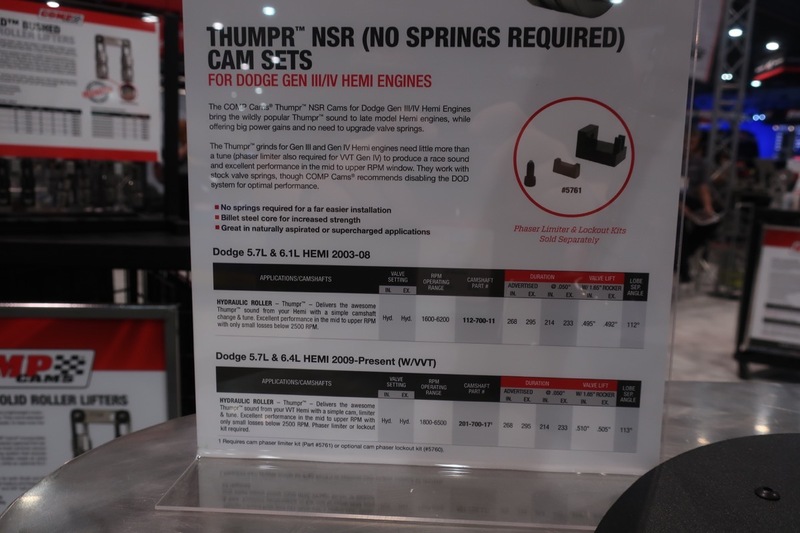 Tunable runners in the intake manifold, Thumpr cams that don’t require anything outside of being plugged in to deliver the kind of rock ’em, sock ’em muscle car sounds that every red blooded gearhead wants, these guys have it all. 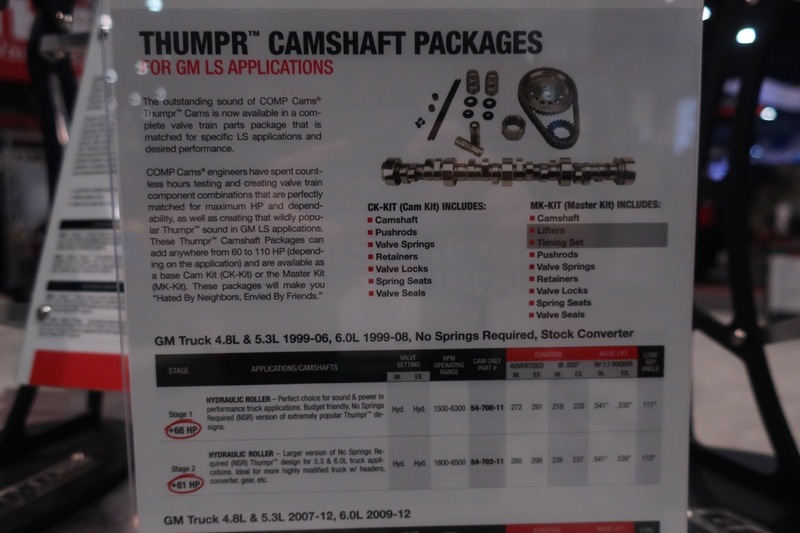 Their driveline offerings are strong as well. 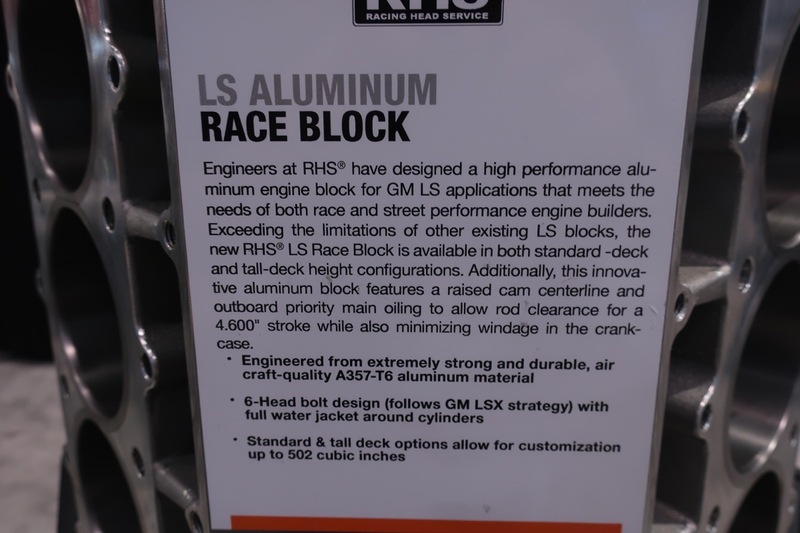 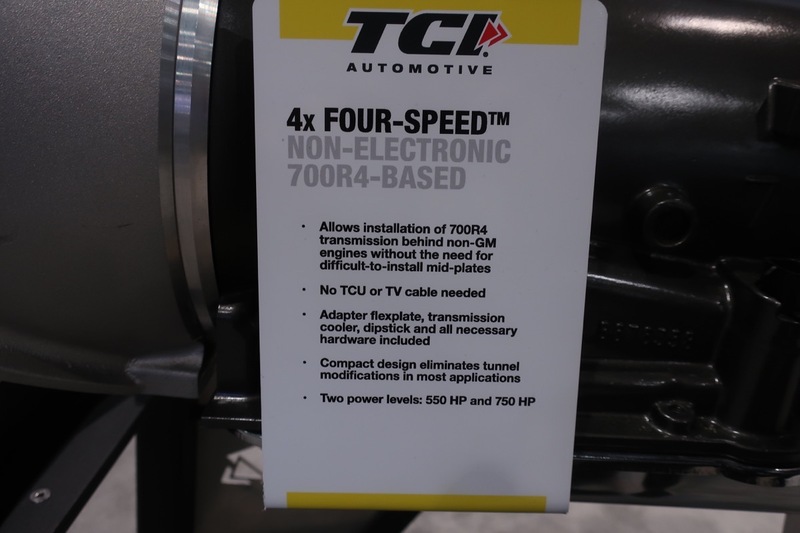 From their six speed automatic to their very strong 700R4 transmissions which can hang onto upwards of 750hp when spec’d correctly, it’s amazing that a company this diverse in their line can stay as close to the forefront as they do in virtually all areas. 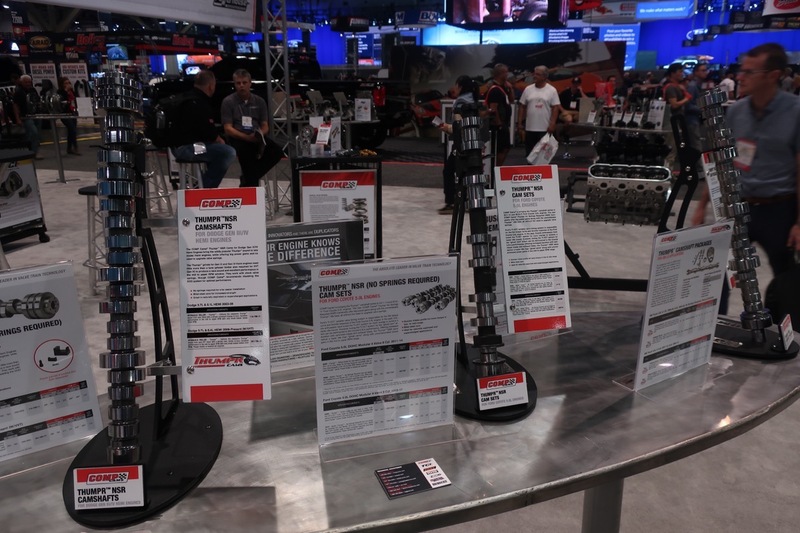 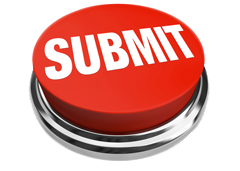 Don’t take our word for it, check out the photos below!